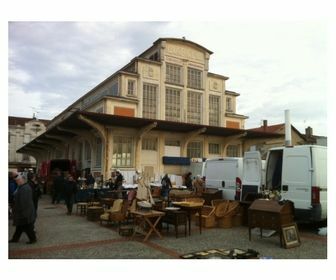 The Brocante Antiquités market, organized by the Association des Brocanteurs du Tarn et Garonne, is set up on the Allées du Consul Dupuy. Our event aims to welcome professionals unpacking a range of old and varied goods. Come and find all kinds of antiques: art objects, furniture, vintage, jewelry, tools, musical instruments, lighting, toys, linen, books, paintings ... Do not hesitate to contact us for more information.